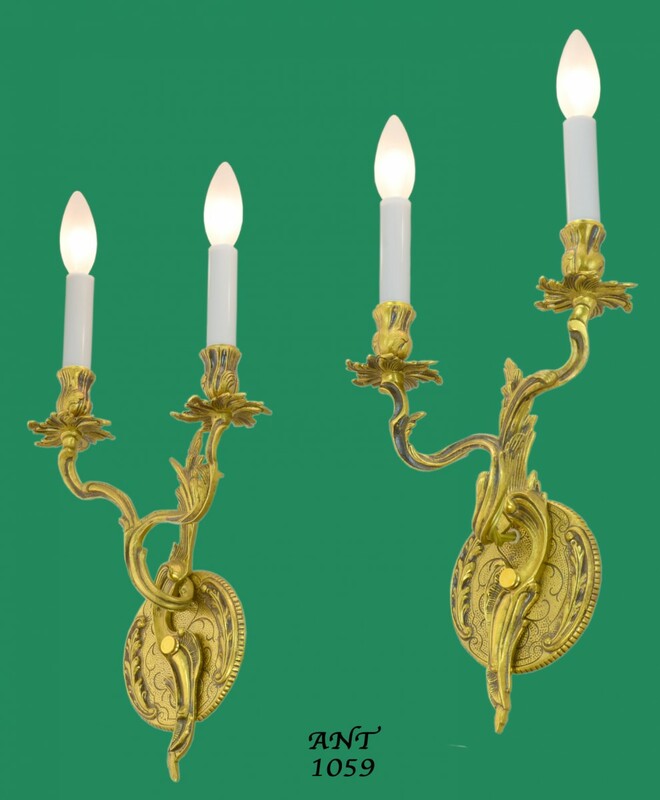 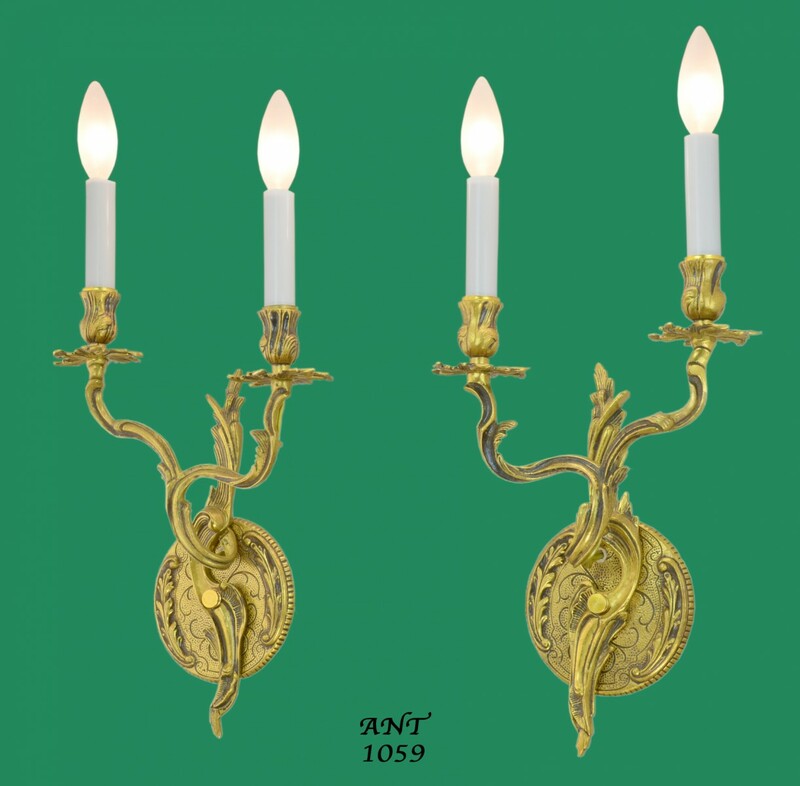 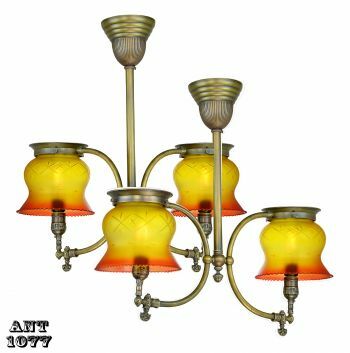 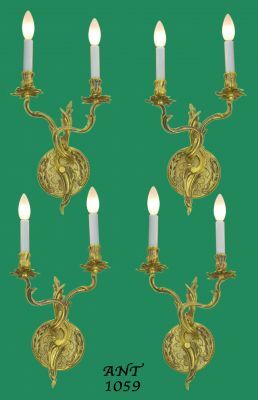 French wall candelabrum Circa 1920+. 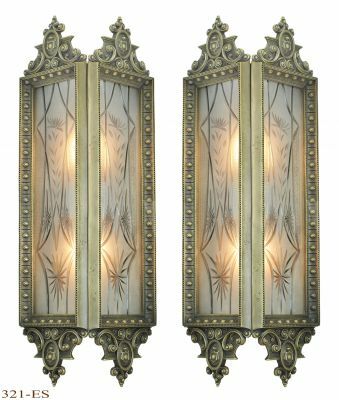 Completely cast with polished and contrasting blacken elements make these candle wall sconces a thing of beauty. 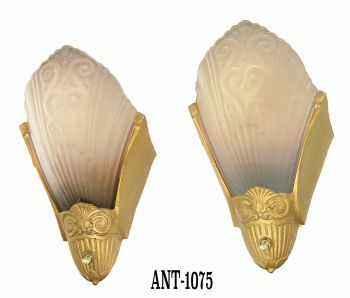 The rounded backplate is not attached to the cast branches, until it is wall mounted together, so it can be used with or without combination. 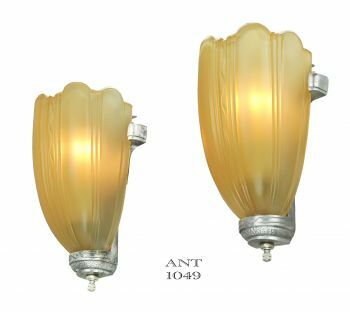 We naturally, prefer to use it combined so that the electrical box will be covered...but there can be other applications where this is useful. 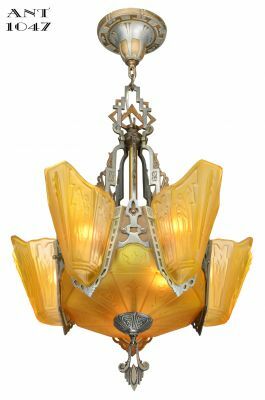 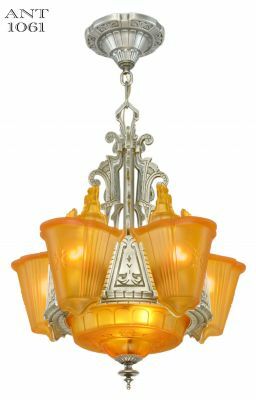 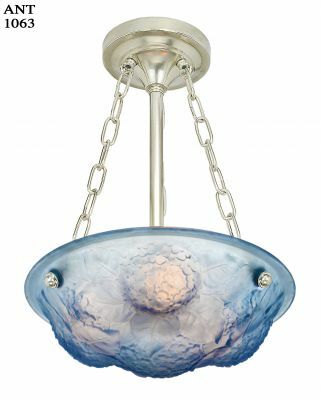 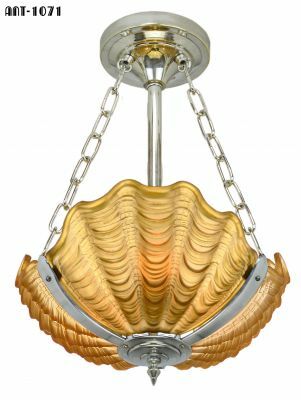 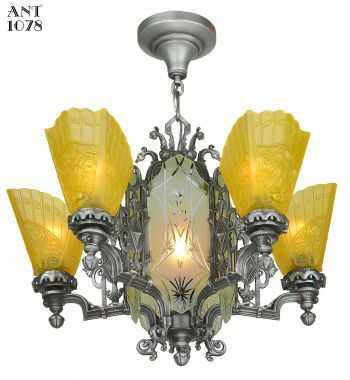 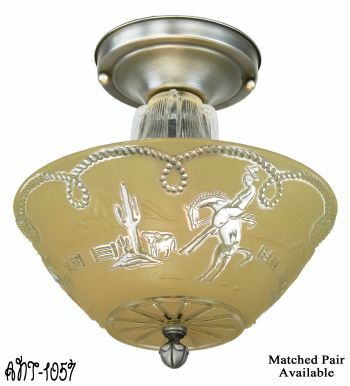 We only assume that this was added by the French manufacturer for the American market as the French do not mount light fixtures in the same way we do. 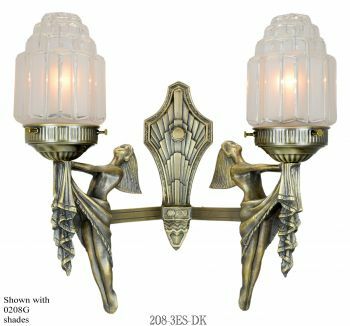 All sconces were re-wired in our UL shop. 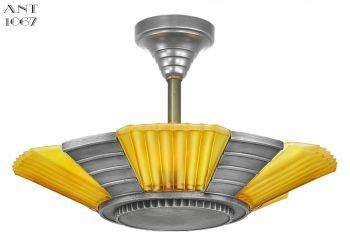 Measurements: Overall height is 17”. 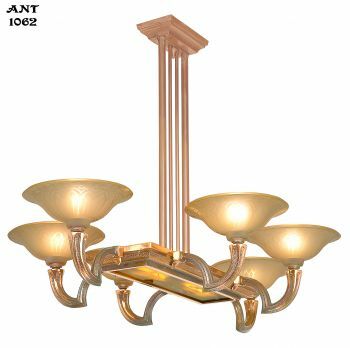 Overall width is 9 1/2” Projects into the room 3 1/2”. 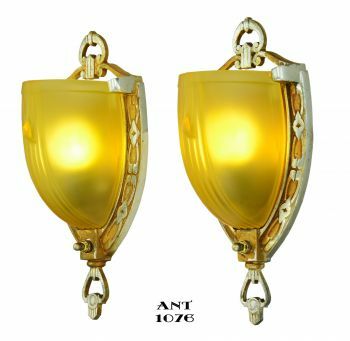 Price: $ 595.00 for each pair. 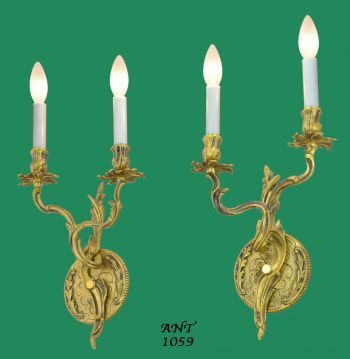 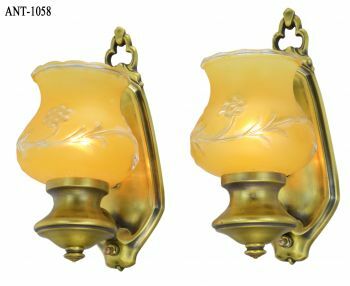 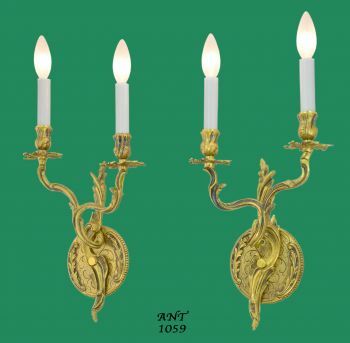 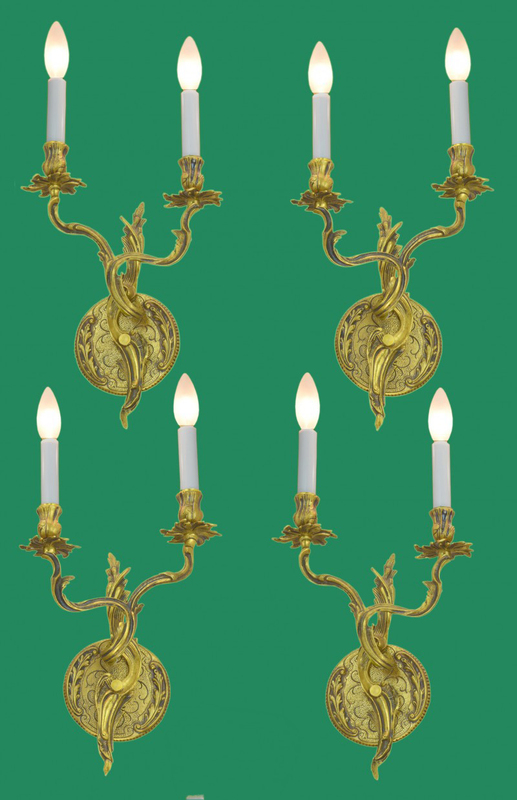 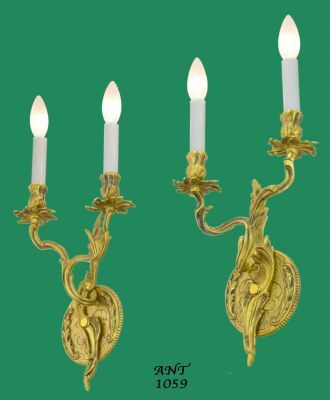 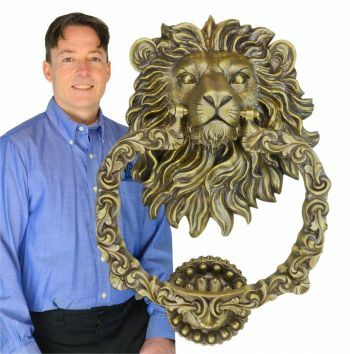 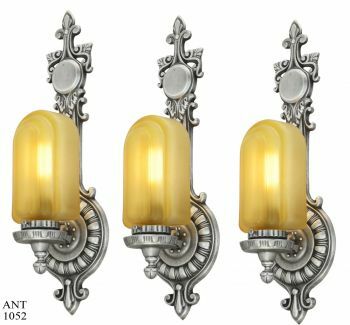 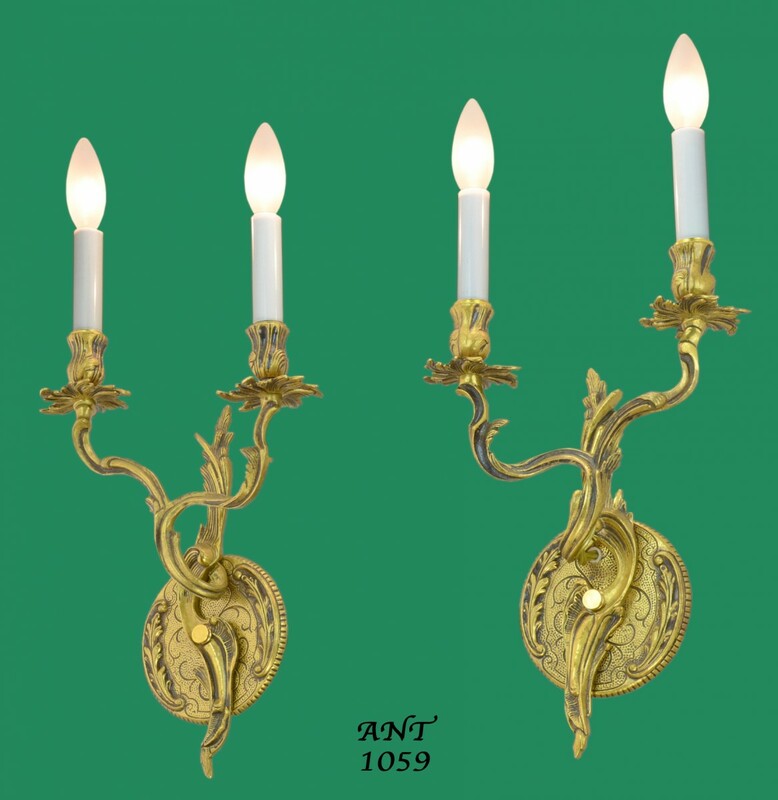 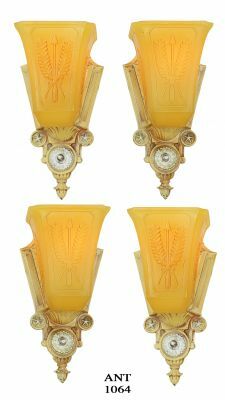 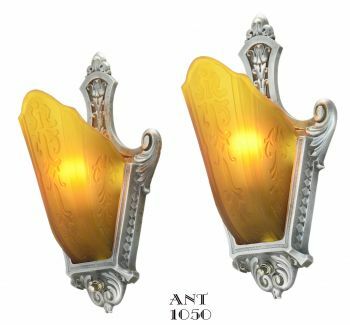 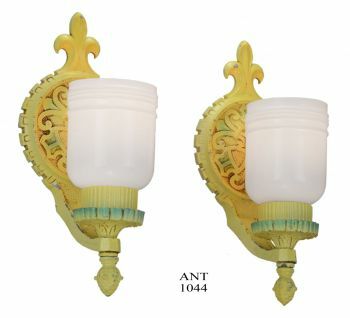 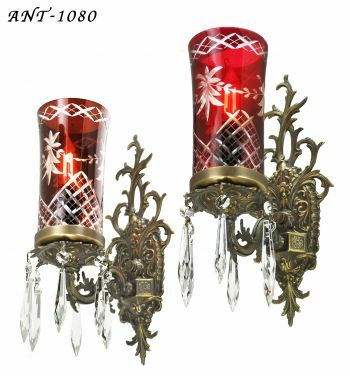 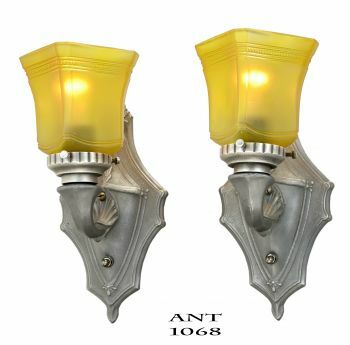 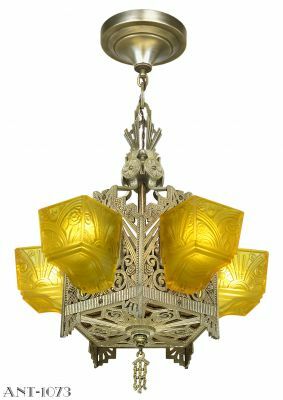 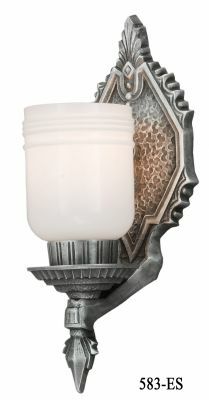 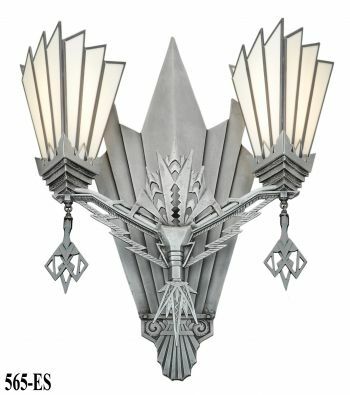 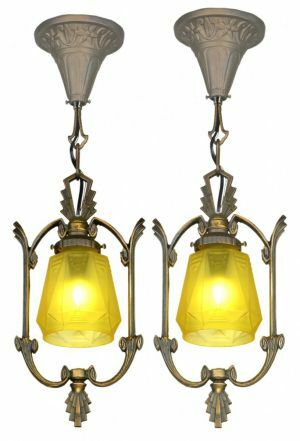 While there are Four sconces...we are selling them by each pair. 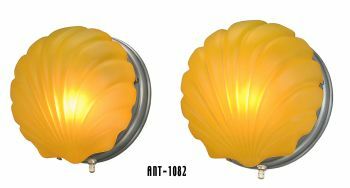 Plus careful shipping charges.